Can you spot a fake news story or an online scam? What would you do if your smartphone was stolen? Belgium's federal economy minstry is inviting you to test your digital skills with a new online game. 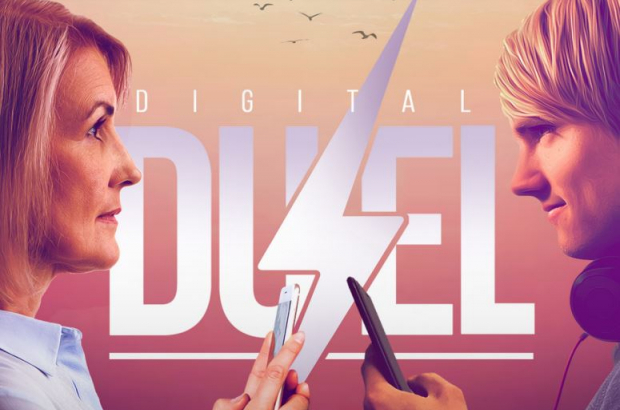 The Digital Duel test features 10 challenges against the clock - from some basic online searching to setting a strong password. According to the official statistics office body Statbel, about half of Belgians' digital know-how is "basic". The digital skills gap is not only making it difficult for people to find work, but also go about their day-to-day personal lives. At the end of the 10-question test, a list of digital skills training courses is made available.